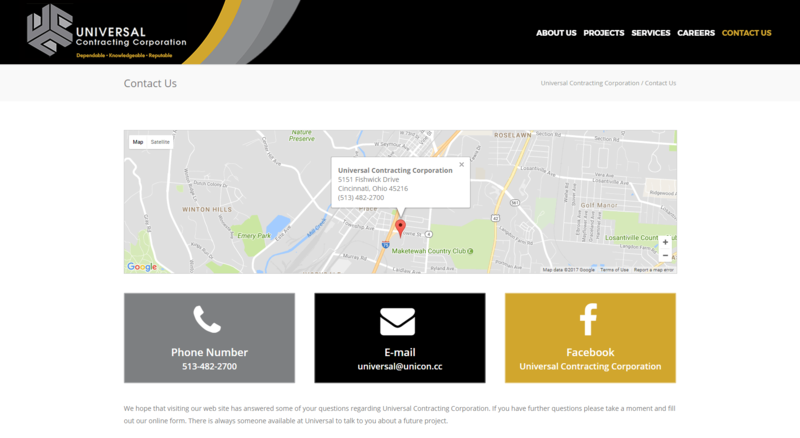 UCC was founded in 1957 and has continued to be one Cincinnati’s most respected construction service providers for 50 years. UCC serves the commercial, industrial, retail, churches, and institutional markets in the Greater Cincinnati area working with GE, PNC, and JACK Casino. 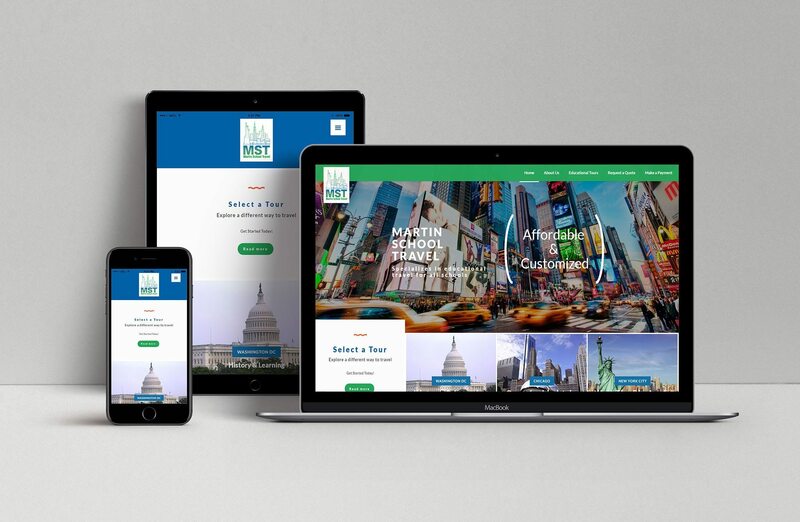 UCC started well before websites or the internet was even imagined, so needless to say, the site was dated and needed a complete redesign. 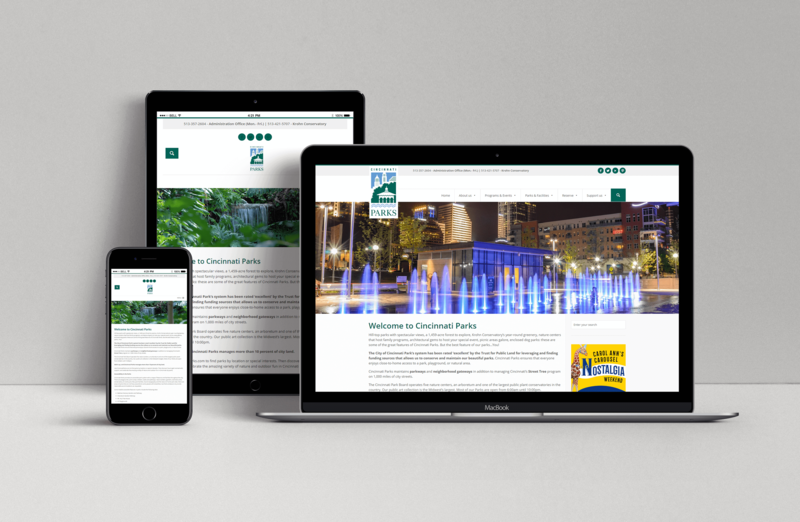 We not only wanted to design and develop a modern and mobile friendly site, but also showcase some of their most accomplished work. 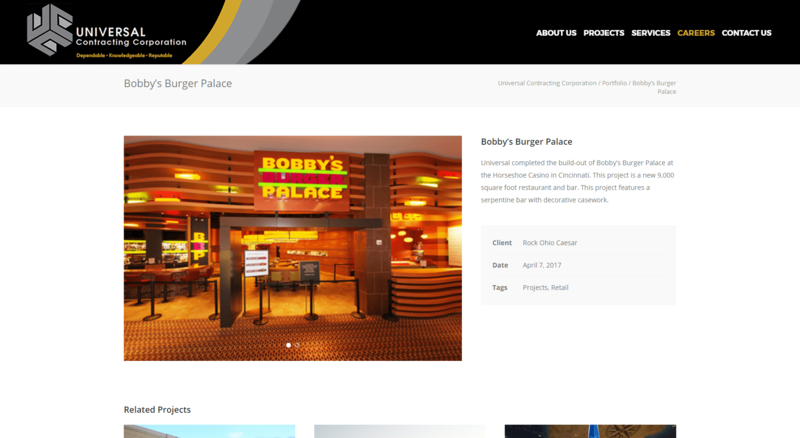 Our goal was to keep it simple and allow the user to easily navigate the site and explore featured projects. 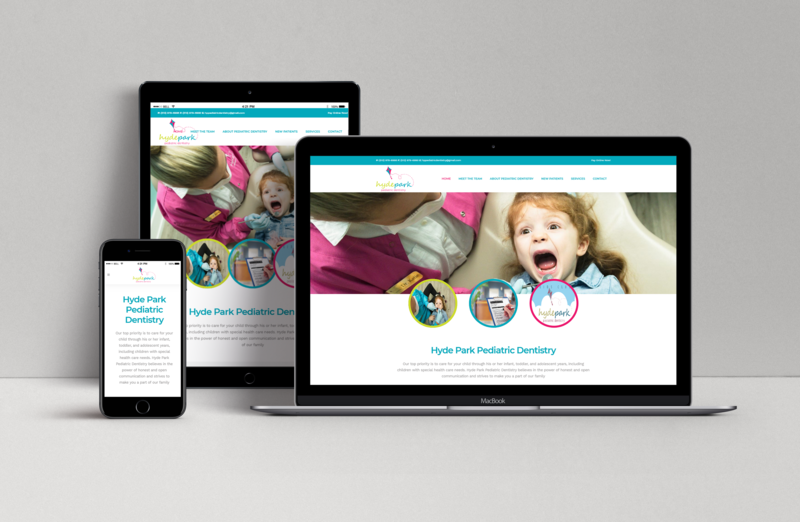 We built a modern, yet simple WordPress site letting pictures do all the talking. By eliminating some of the unnecessary verbiage on the site, we expanded upon the portfolio of work with new images and featured projects. Although the site is brand new, we wanted to stay true to the company’s legacy and rich history, so we included an extensive Company History page. 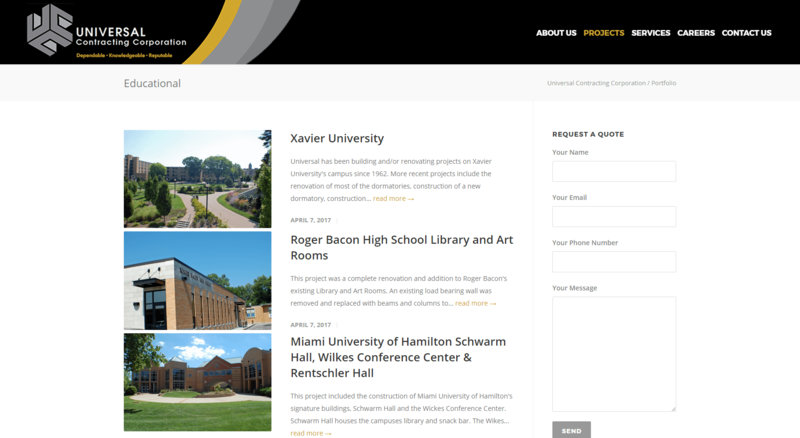 UCC has their portfolio pages separated by the types of projects. This particular one is for work they’ve completed for Educational facilities. This makes it easy for a user to view the specific projects easily without things they don’t want to see. 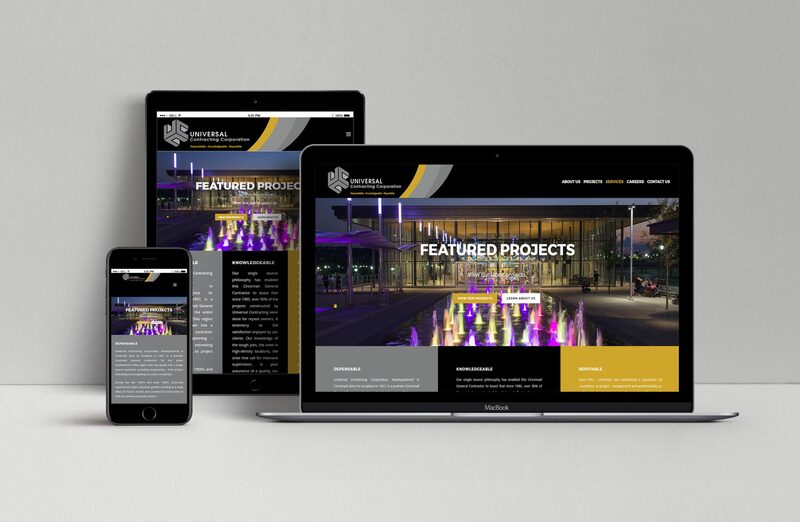 Once you click through to a project on the portfolio page you are given more details on it along with photos from the job. This lets someone visually see the kind of work that UCC can do for them. Once someone wants to contact UCC they are given multiple options to do so. We also put a map of their location so that someone can easily click on it to get GPS directions directly from the website.